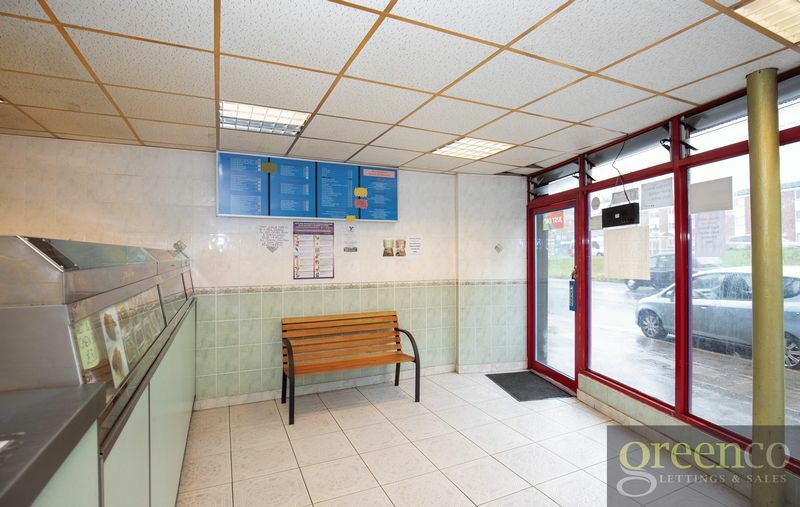 Our clients are offering the shop to the market - and the above flats - due to a desire to retire from the business. 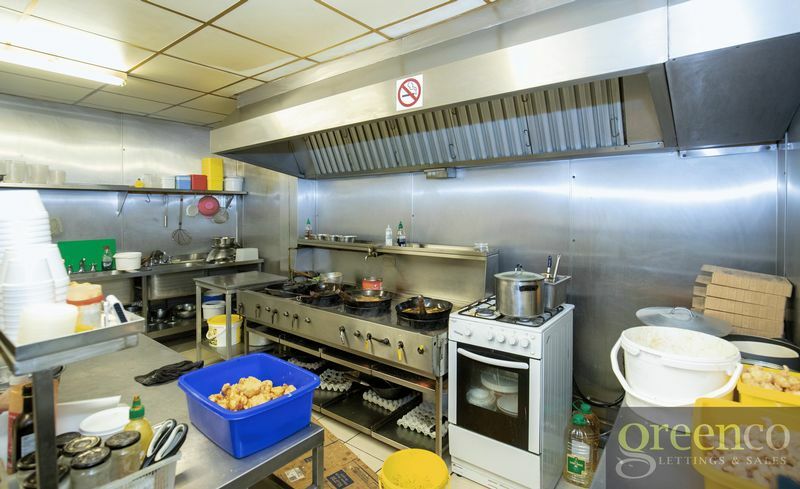 Since our clients took ownership, they have run the takeaway at a pace that suits their lifestyle, meaning that there is massive scope for a new hands on owner operator to further develop the business. 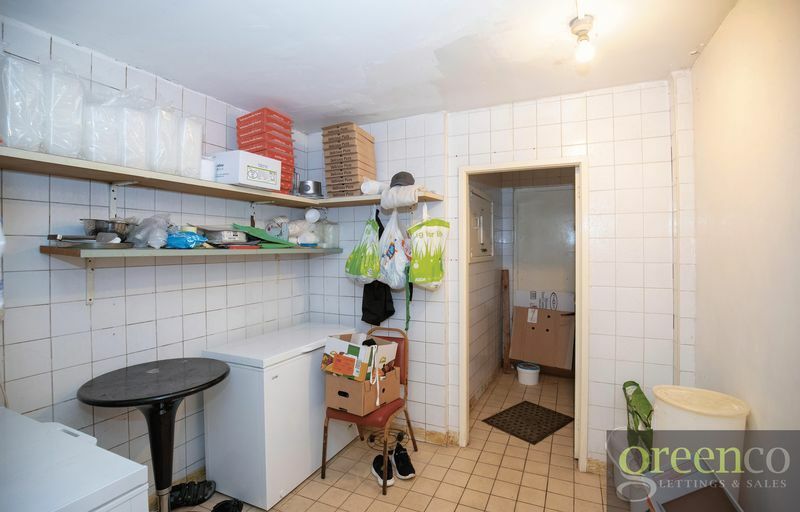 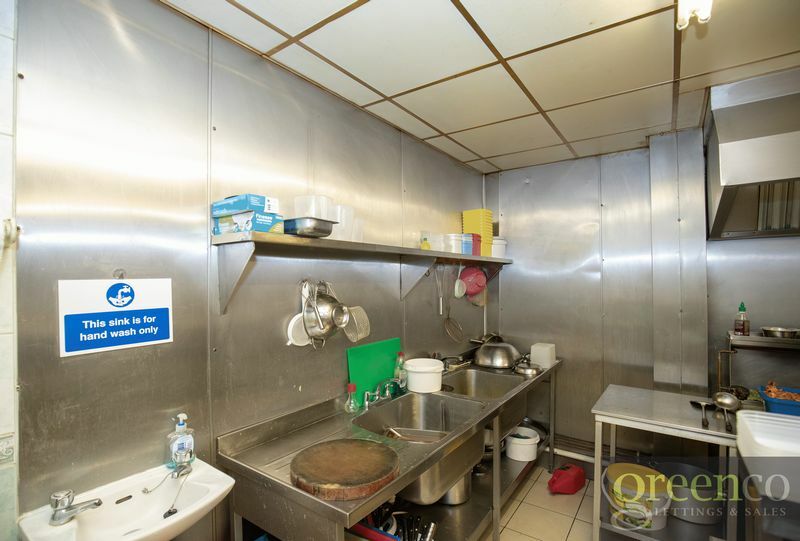 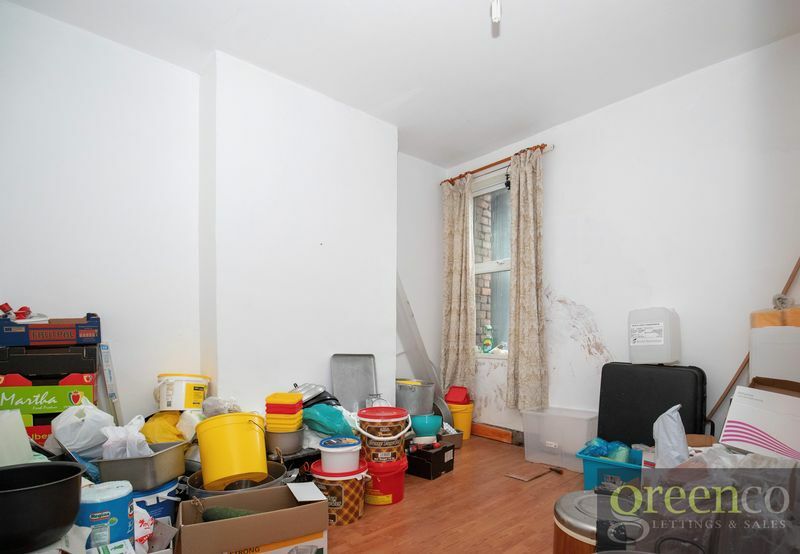 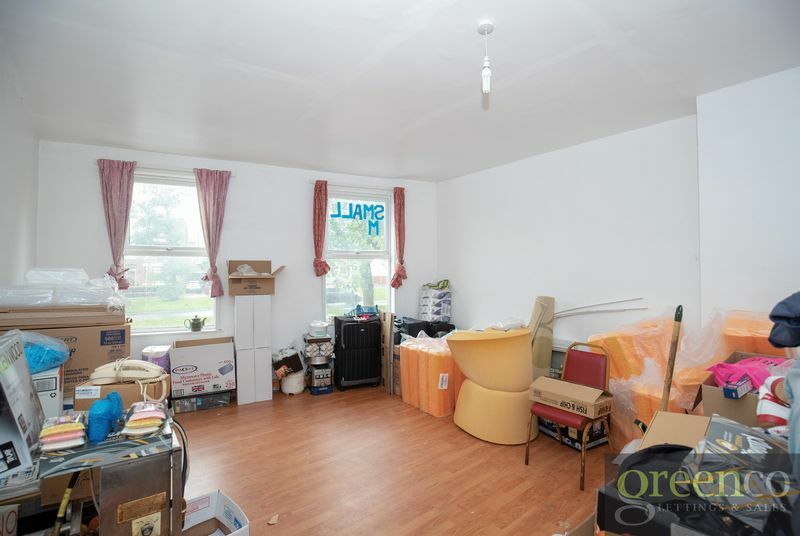 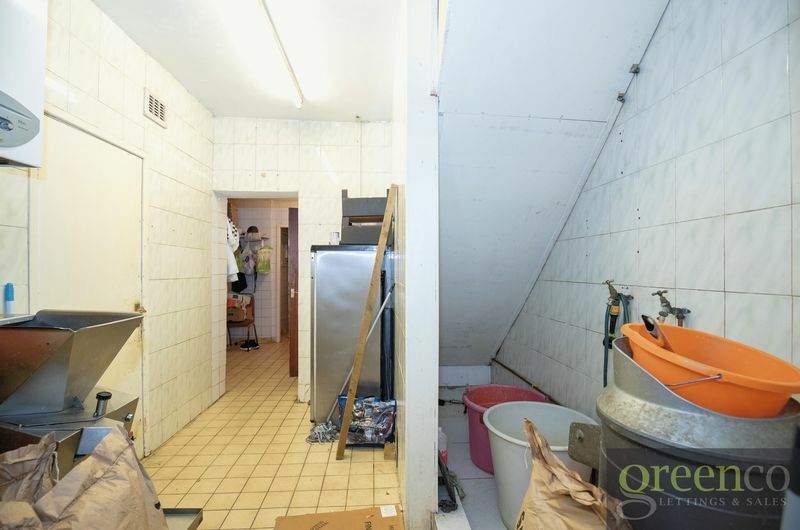 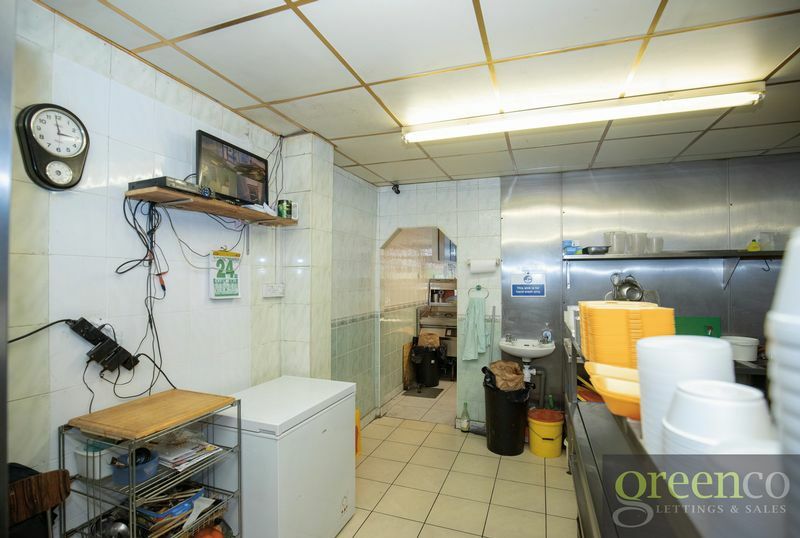 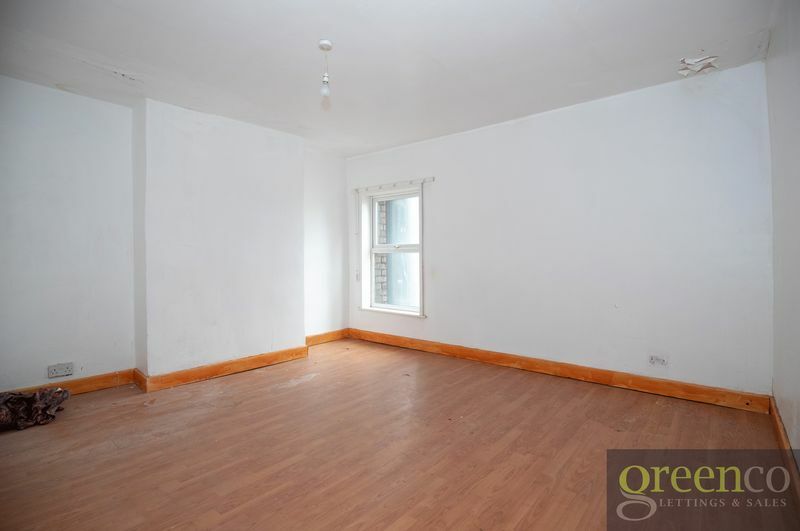 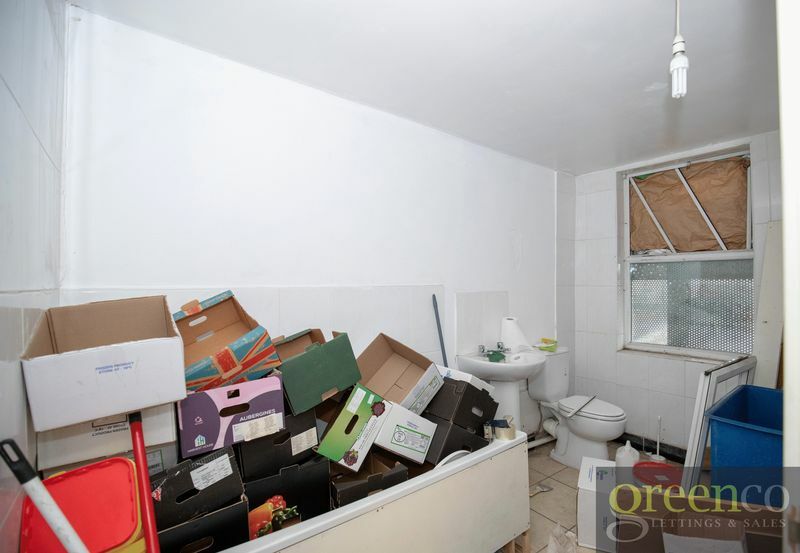 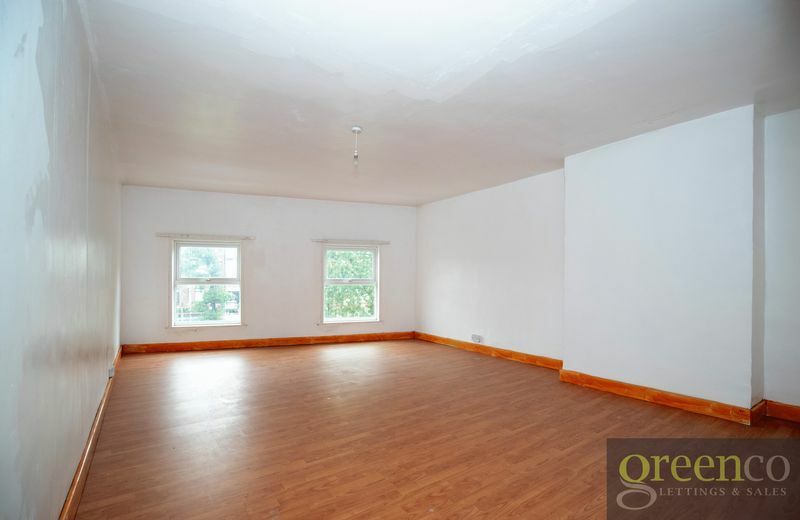 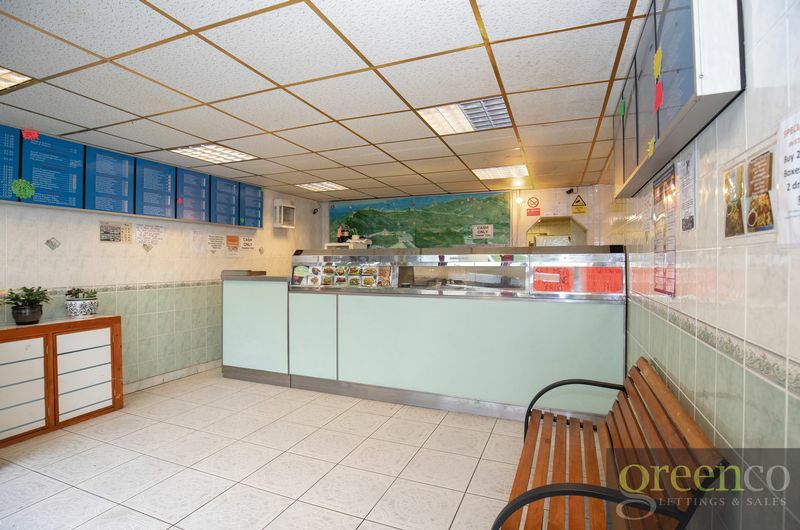 The property not only consists of a fantastic Chinese takeaway business but also comes with generous sized rooms with toilets, and the potential for 2 flats/ studio apartments to be created above the shop. 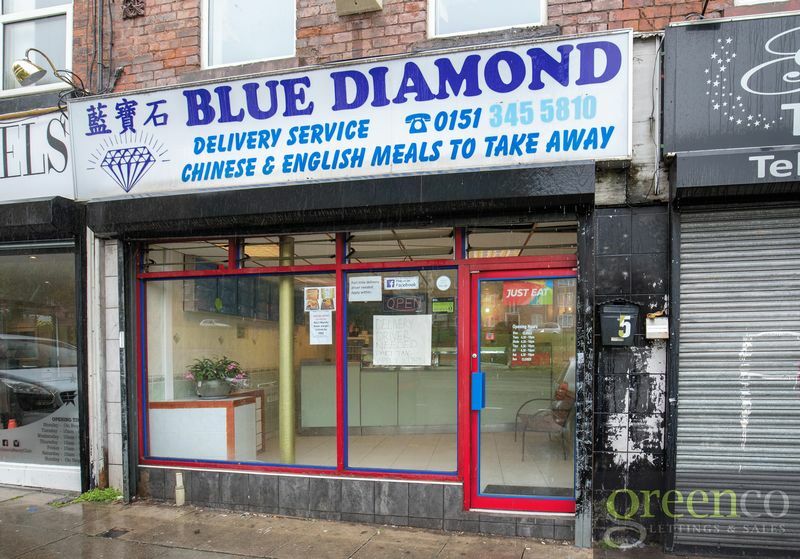 Our clients inform us they currently generate a respectable annual turnover, which is derived from the sale of traditional fish & chip style foods, as well as quality and varied Chinese menu to take away. 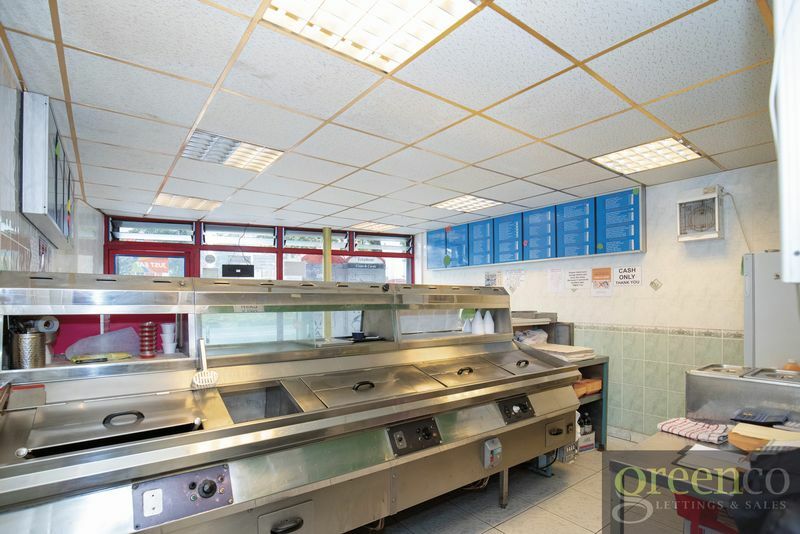 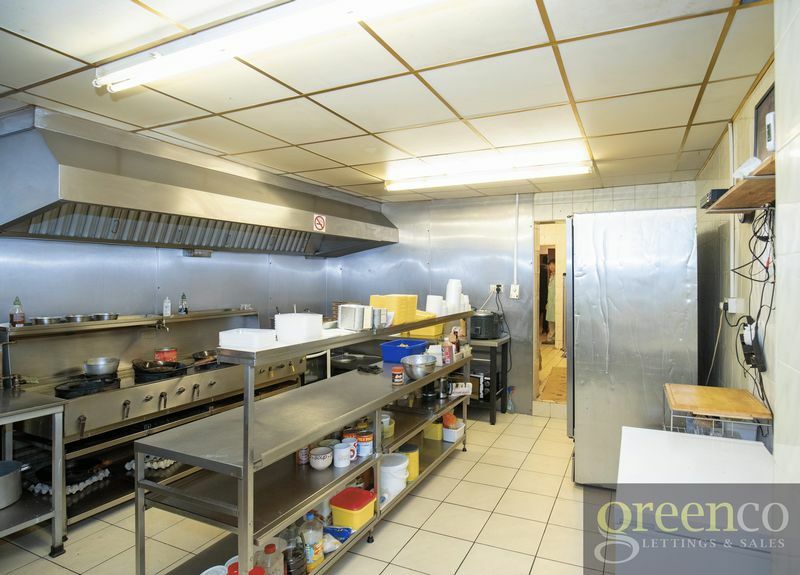 Situated on a popular main road in Tuebrook, this business enjoys a strong reputation within the local community and as such, has a high level of regular and repeat trade. 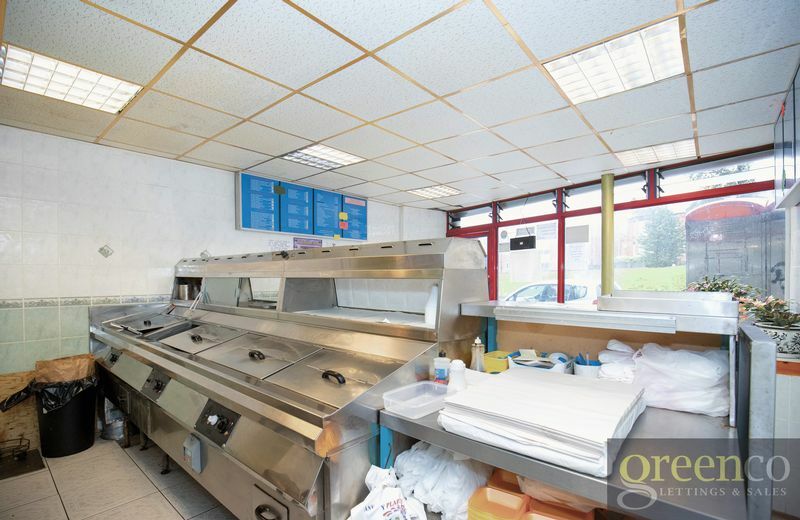 This is a superb opportunity to purchase an established business, which is a great base to build upon. 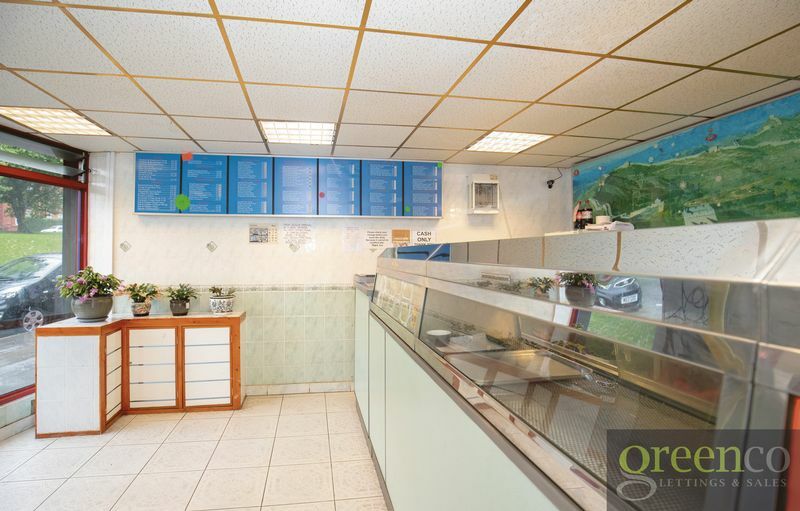 As a result, an early viewing is highly recommended as this superb business transition is not to be missed.